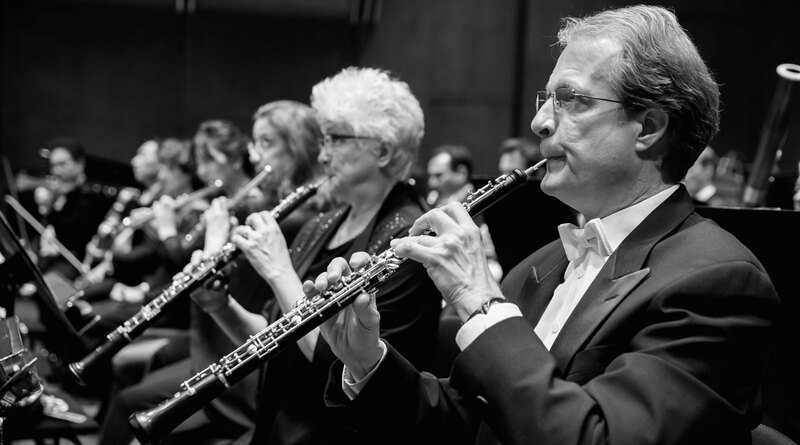 This concert is a Special Event of the 2019–20 season. 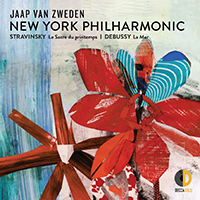 Join Music Director Jaap van Zweden and the Philharmonic at the 2019–20 Fall Gala featuring piano superstar Lang Lang. Enhance your experience by attending the entire Fall Gala evening, including a pre-concert champagne reception and a post-concert seated dinner with the artists. 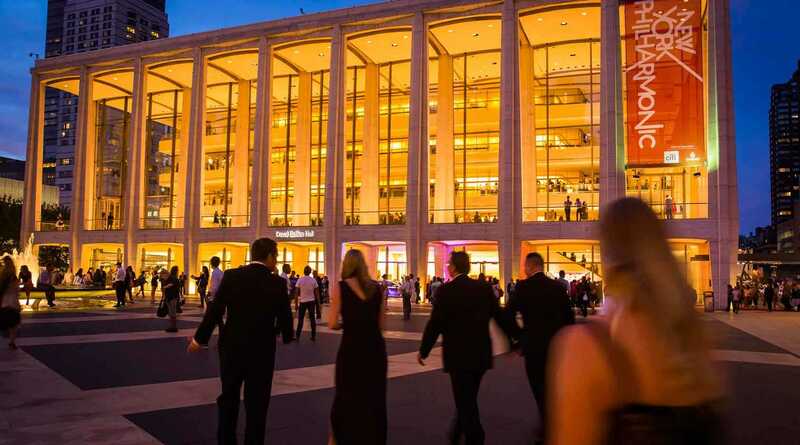 The Fall Gala is a fundraising event for the New York Philharmonic. 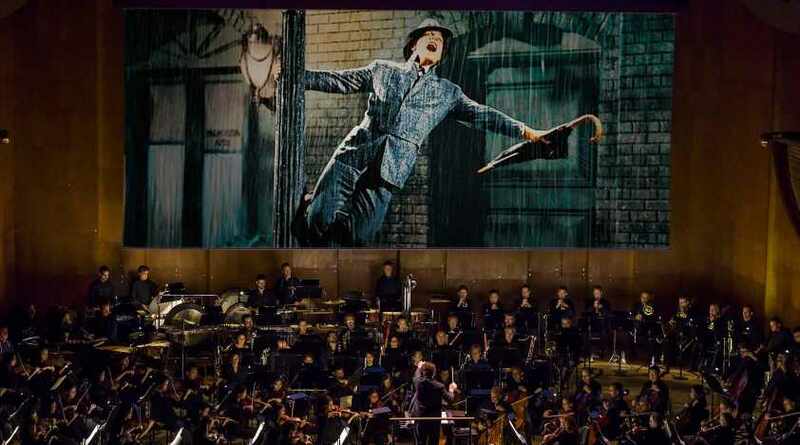 To purchase Gala tables or tickets, please contact specialevents@nyphil.org. As a pianist, educator and philanthropist, as well as an influential ambassador for the arts, Lang Lang has fully embraced new technology and innovation, leading the way in bringing classical music into the 21st century. Equally happy playing for billions of viewers at the 2008 Olympic Opening Ceremony in Beijing, or just for a few hundred children in the public schools, he is a master of communicating through music. Lang Lang plays sold-out concerts across the globe. 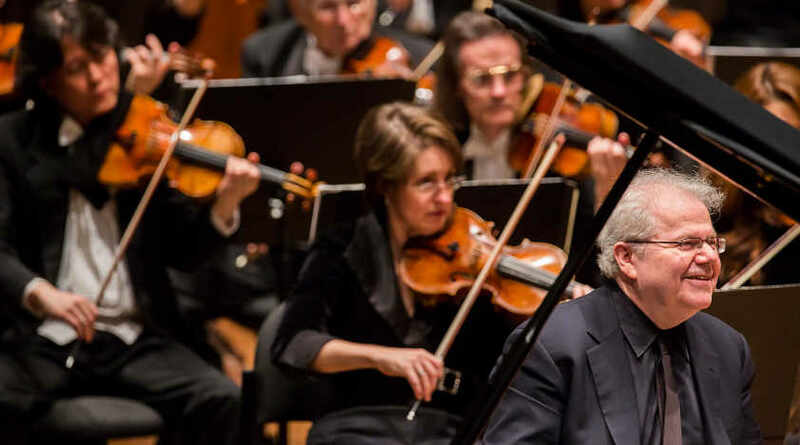 He has formed ongoing collaborations with conductors including Simon Rattle, Gustavo Dudamel, Daniel Barenboim, and Christoph Eschenbach, and he performs with all the world’s top orchestras. He is known for thinking outside the box and frequently steps into different musical worlds. His performances at the Grammy Awards with Metallica, Pharrell Williams, and jazz legend Herbie Hancock were hailed by millions of viewers. In 2008 he founded the Lang Lang International Music Foundation, aimed at cultivating tomorrow’s top pianists, championing music education at the forefront of technology, and building a young audience through live-music experiences. In 2013 he was designated by the Secretary General of the United Nations as a Messenger of Peace focusing on global education. 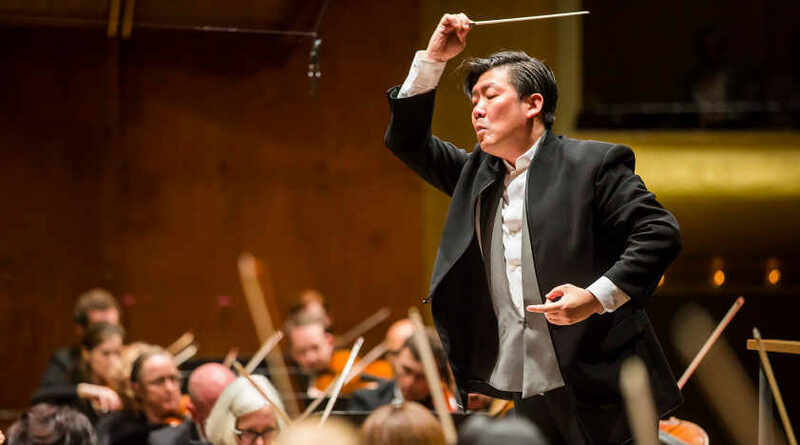 Lang Lang’s boundless drive to attract new audiences to classical music has brought him recognition: he was presented with the 2010 Crystal Award in Davos and was picked as one of the 250 Young Global Leaders by the World Economic Forum. He is also the recipient of honorary doctorates from the Royal College of Music, Manhattan School of Music, and New York University. In 2016 Lang Lang was invited to the Vatican to perform for Pope Francis. He has also performed for numerous other international dignitaries, including four US presidents and monarchs from many nations.